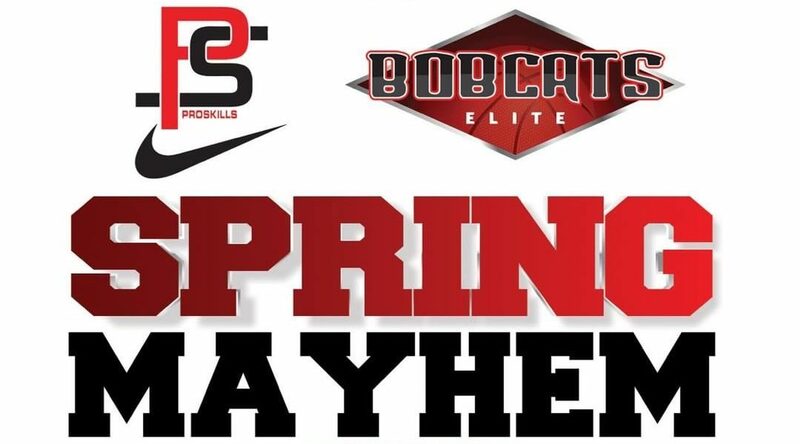 Congrats to all players and teams who participated in the LA Bobcats Spring Mayhem! 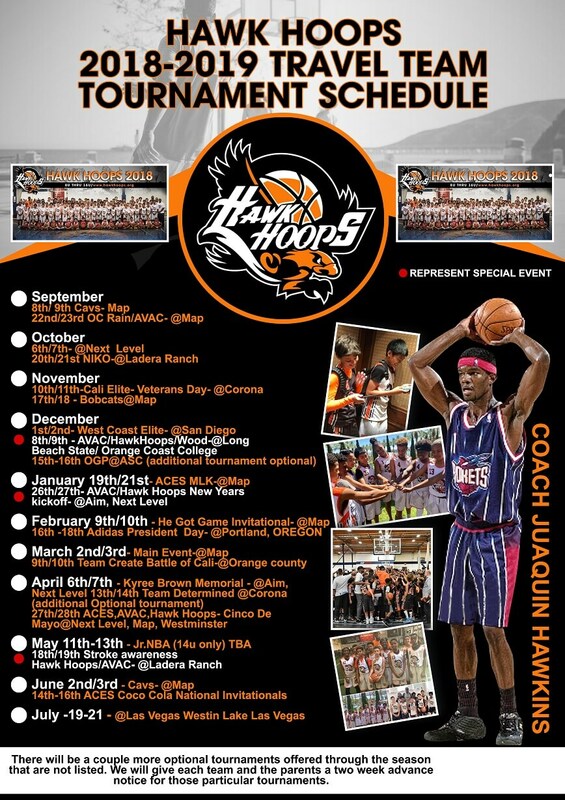 We were fortunate to have 10 Hawk Hoops teams participate in the tournament with six teams making it to the semi final round. 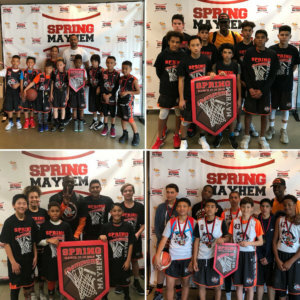 Four teams advance to the championship game with the 13u white and 14u black winning the championship game. 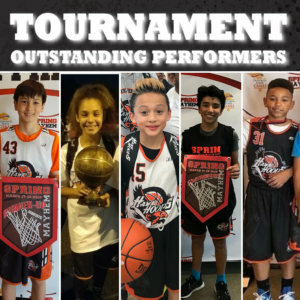 Great weekend of competition for all teams. 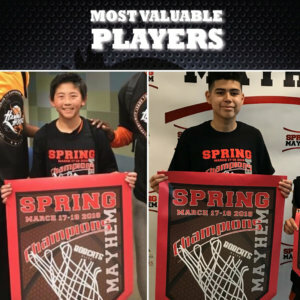 These players were selected as tournament outstanding players not only for their productivity on the court but their attitude that they displayed and contribution to their team making it to the championship game.Congrats to John Yoo, Gabby Robinson Malachi Jefferson, Cruz Billings and Mike Smith.